The soothing, healing environment of our sub-tropical enclave combined with the world-class care you receive at Zehr Center for Orthopaedics makes Naples a natural destination for concierge medical tourism. Robert J. Zehr, MD has provided world-class orthopaedic care to discerning patients for more than 25 years. He brought extensive academic training and stellar career success to his private practice, which he established in 2007. Ever seeking to improve the field of orthopaedics, and to hone his surgical skills, Dr. Zehr sought additional expertise – in the direct anterior approach to total hip replacement. He pioneered this muscle sparing, minimally invasive surgical technique in Southwest Florida, and today performs more hip replacement surgeries than any other surgeon in Collier County. The Rapid Recovery Rehab Protocols Dr. Zehr employs in his practice result in greatly improved surgical outcomes, fewer complications and highly satisfied patients. The patient-centric continuum of care he adheres to was first introduced to the orthopaedic industry by Dr. Marshall Steele, on whom Dr. Zehr recently performed outpatient partial knee replacement utilizing the Mako Robotic Arm-Assisted Technology. Many patients qualify for same day outpatient hip or knee replacement at Seaside Surgery Center, which Dr. Zehr co-founded. He currently serves as the Center’s CEO and Medical Director. It is the only outpatient facility in Southwest Florida designed and built especially for joint replacement. It was here that Dr. Zehr performed the area’s first same-day outpatient hip replacement. For those patients requiring an overnight stay in a hospital setting, Dr. Zehr operates at Landmark Hospital of Southwest Florida, where he is Chief of Surgery and the Medical Director of the Hospital’s inaugural Advanced Joint Treatment Institute. Built in 2015, this facility employs the most advanced technology available such as the Synexis® Biodefense whole-building disinfection system, the Arthrex Synergy UHD4 imaging system and ChartPad Electronic Health Records system. Named to Castle-Connolly’s “Top Doctors in America” list for the past 13 years, Dr. Zehr is the recipient of many local, regional and national awards bestowed by patients and peers alike. His extensive experience as a leader, researcher and surgeon keeps Dr. Zehr in high demand as a speaker locally, nationally and internationally. He has spoken, operated or taught in Germany, Italy, Canada and Great Britain. You deserve world-class care. Why not experience it in a world-class resort environment? Vitamin D, nicknamed “the sunshine vitamin,” is essential to good joint health. 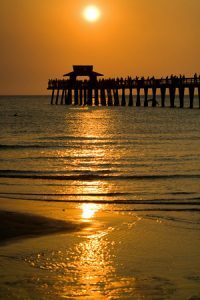 What better place to soak up some of this natural bone builder than in “The Sunshine State?” And where better in Florida to recover than the town that for the past two years has been named the healthiest, happiest city in the US by NBC’s The Today Show. Relaxing at the water’s edge, you can feel your worries drift away as the calm azure tides of the Gulf of Mexico envelop your senses. 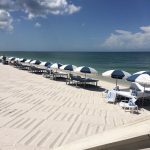 Myriad beachfront resorts cater to your every need – a peaceful, quiet recovery for you and plenty of opportunities for your family to enjoy, as they support your recovery process. As your healing progresses, explore the Paradise Coast with a visit to one of our many nature centers that will open your eyes to the wild world around us. If you’re feeling adventurous (and Dr. Zehr has approved! 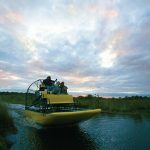 ), you can explore the Everglades from the unique perspective of an airboat. 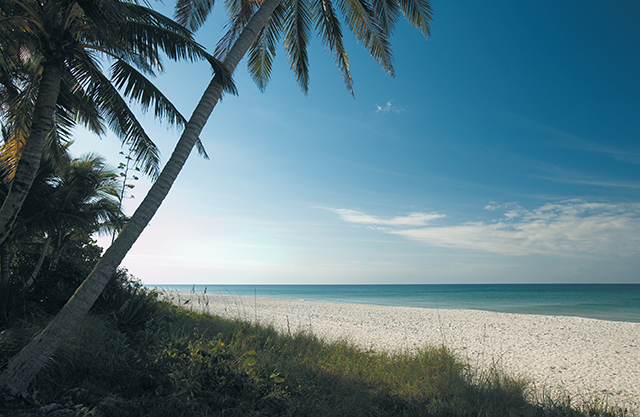 Or captain your own seafaring escapades with a kayak, stand-up paddleboard or jet ski rental. From the mangrove-edged flats of Naples Bay to the deep blue waters of the Gulf, you can customize a fishing excursion. Ready to tee it up? 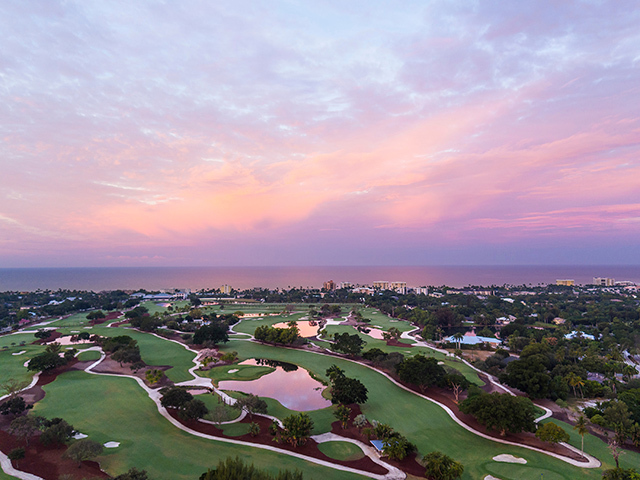 Florida has more golf courses than any other state in the US. That’s one reason why Golf Magazine ranked it #1 in “golfiness,” among the 50 states. So, when Dr. Zehr gives you the “go ahead,” go ahead and try our fabulous Naples golf courses. Naples is renowned for its fabulous dining and tony shopping. Intimate art galleries cater to sophisticated tastes. ARTIS –Naples presents incomparable theatrical and musical performances and offers a variety of exhibits in its Baker Museum. At the end of each new day in our paradise – a day without pain – relax in luxurious accommodations and awaken refreshed to your new life. Through our outpatient surgery facility, Seaside Surgery Center, we are able to offer complete, all-inclusive orthopedic surgery package pricing for patients who pay in cash. Please review our information, including bundled prices, for our most popular procedures.